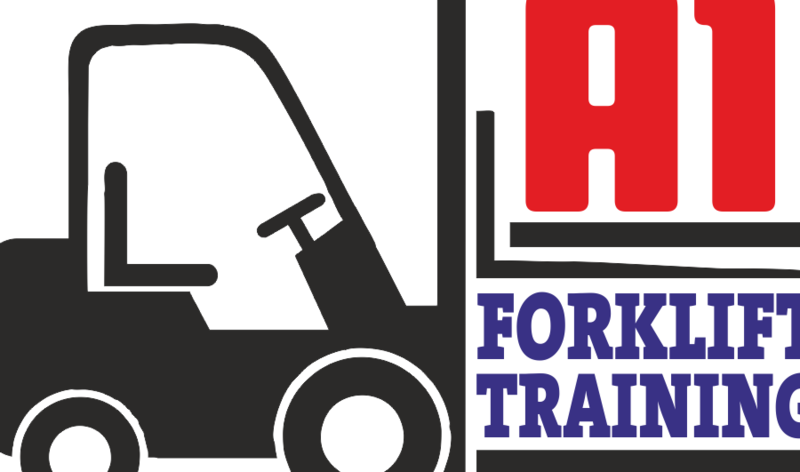 Forklift Agency Derby provides forklift training in the Derbyshire, Nottinghamshire and Leicestershire area, on-site at the customers premises. 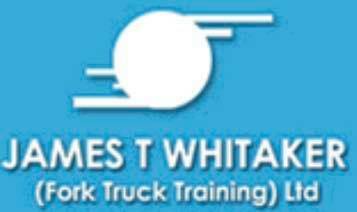 Since 2007, this family run business has completed ver 2,000 forklift training courses, thats over 5,000 trainees so far. We have some excellent customers and we strive to provide the best and most professional experience we can. 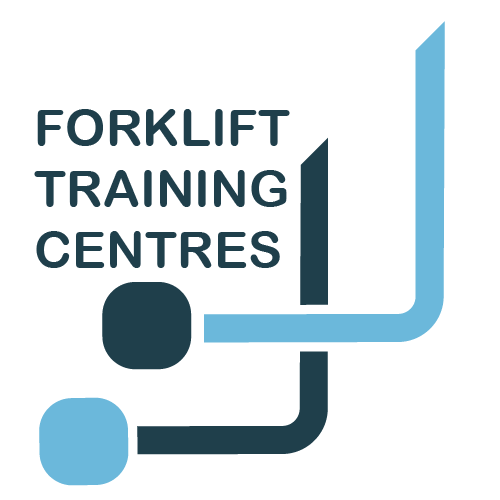 We cover all types of forklift trucks inc. Counterbalance, Reach and Telescopic Handlers. As well as all experience levels including Novice, Semi-Experienced and Refreshers. Counterbalance, Telescopic Handler, Reach, Flexi-Bendi, Man-Up, Sideloader, Pallet Trucks and more.